Think your iPhone or iOS device images are ready for the big time? The Orange Coun­ty Cen­ter for Con­tem­po­rary Art is look­ing for a few good shots — for their upcom­ing exhib­it. Pix­els: The Art of iPhone Pho­tog­ra­phy exhi­bi­tion. the Orange Coun­ty Cen­ter For Con­tem­po­rary Art. 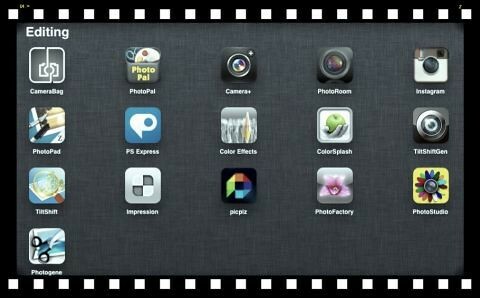 is host­ing a call for iPhone-based Pho­tog­ra­phy. All pho­tos MUST be shot with and processed using an Apple iPhone. Any mod­el of the iPhone may be used. Win­ning entries will be print­ed and exhib­it­ed in a month-long exhi­bi­tion.